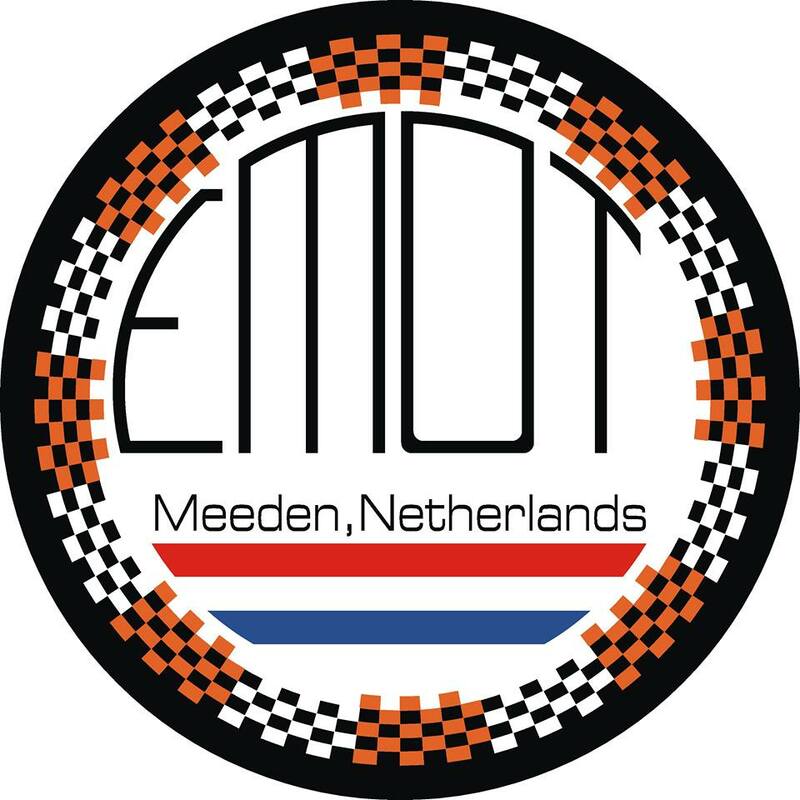 EMOT racing was started in the 90's when I (Martijn Stehouwer) decided to make a business from my hobby. From that time on the business has been there ,evolving from a few hours a day to a full week job. During those years I gathered a lot of experience in the field of tuning little twostrokers. Because I am a rider myself (European Championship 50cc) I am able to test my products under the toughest conditions. My numerous connections in this racing world allowed me to find an answer to a lot of difficult questions. And I am not tired yet ,so there is more to come....! Resellers(dealers)and VAT free deliveries: please contact me by email.